Sway Chicago | Booking Information | Chicago Wedding Band | Wedding Music | Chicago Live Music | Chicago Wedding Bands | Musicians and DJs for weddings, clubs and concerts. Sway Chicago is one the most respected and sought after Chicago wedding bands and dance bands. 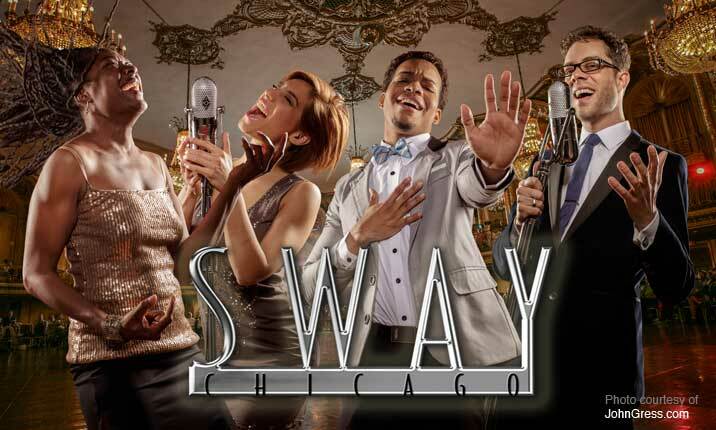 Featuring a quartet of the city’s top vocalists, Sway Chicago was featured in the 2008 Dennis Quaid movie “The Express,” and has been an established presence at Chicago’s top corporate and private events since 1999. 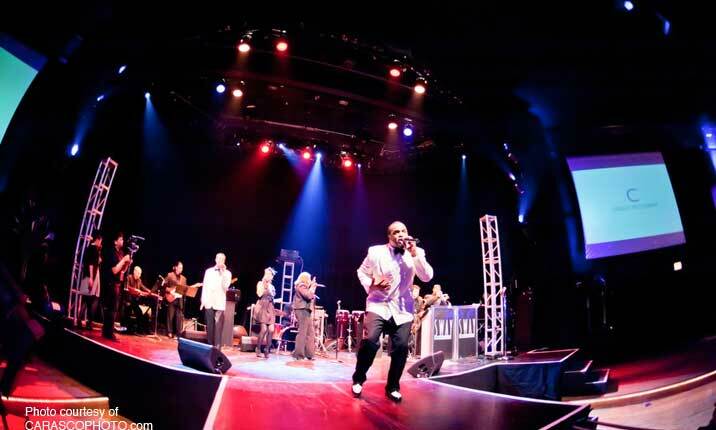 Sway Chicago can vary its size from 7-piece band to a 15-piece orchestra to accommodate different events and budgets and plays a wide variety of music, including Top 40, classic rock, Motown, R&B, funk, disco, jazz, swing, Big Band, Country and ethnic music. For special events, Sway can perform everything from smooth cocktail and dinner music to pack-the-floor dance music. Musicians with Sway Chicago have performed with such talent as R. Kelly, Stevie Wonder, The Beach Boys and The Drifters, as well as work on Major motion pictures and Network TV. Steve’s time and expertise today is dedicated to Sway Chicago and helping clients realize their visions for their special events. The band performs throughout the Midwest and is available to perform nationally. 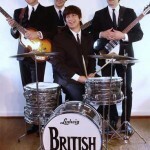 For more Chicago wedding bands, search under bands or chicago wedding music. Cats: Bands, Chicago Tribute Bands, Chicago Wedding Bands, Hip-hop, Pop, R&B, Rock, and Top 40. Please send me pricing for this entertainer. Please send me more information for this entertainer. This band is top notch. The dance floor was packed all night and they knew all the classics and a bunch current hits too. You don’t see many great bands like this performing live anymore. These guys were great. Sway Chicago was so amazing that every time we talk to one of our guests, they won’t stop talking about how amazing the band was. Seriously, people won’t shut up about it, it was like we had Bruno Mars himself or something. Thank you Sway Chicago and Steve, for making our night so amazing! We had Sway Chicago for our wedding band last month. They played such a great variety of music, and were so easy to work with. I would highly recommend them to anyone looking that wants people to dance all night long. We are still getting compliments on how much fun they had dancing at our wedding. Thank you Sway! © 2011 Chicago Live Music | Chicago Wedding Bands | Musicians and DJs for weddings, clubs and concerts. All rights reserved.